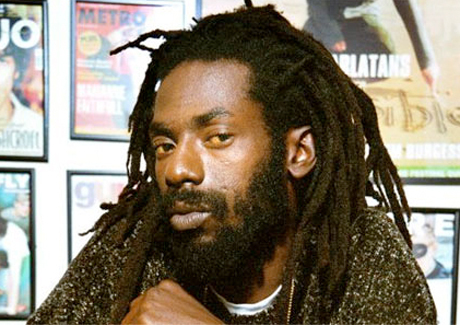 In December of 2009, Jamaican reggae star Buju Banton was arrested in Florida after attempting to purchase five kilograms of cocaine from an undercover police informant. Since his arrest, the 37-year-old performer born Mark Myrie has been held without bail. The artist's trial, which started on September 23, has now been declared a mistrial. As Reuters reports, the 12-person jury could not reach a verdict after three days of deliberation. As such, a mistrial was declared on Monday (September 27). The judge announced that a retrial for the case will not begin until December at the earliest. Banton's lawyer is arguing that he was tricked into buying the cocaine by a convicted drug smuggler who was trying to avoid prison time himself. If Banton is convicted, he could face life in prison. Banton's last album was 2009's Exclaim!-approved Rasta Got Soul.